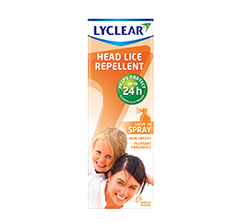 If a member of your family has a head lice infestation, or you just want to prevent an outbreak, there are a wide range of Lyclear products available to choose from, either with or without insecticides. Lyclear have over 18 years of expertise, and have developed products to meet the needs of all families. Our treatments are easy to identify – just look for the blue Lyclear logo. Before using a treatment, it’s important to check the hair of each family member thoroughly, preferably in daylight. Use an anti-lice comb to check dry hair for head lice and treat all those with head lice the same day, in order to avoid re-infestation. Lyclear offers a range of products from protection to treatment. Our treatment products do not use a chemical action but work by suffocating and dehydrating the lice and eggs, therefore head lice cannot become resistant to any ingredients. 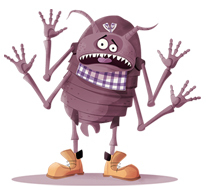 Our protection product works by effectively repelling the head lice to avoid infestation.